CEF 8xs / 10s is designed and manufactured by Control Express Finland for military purposes. 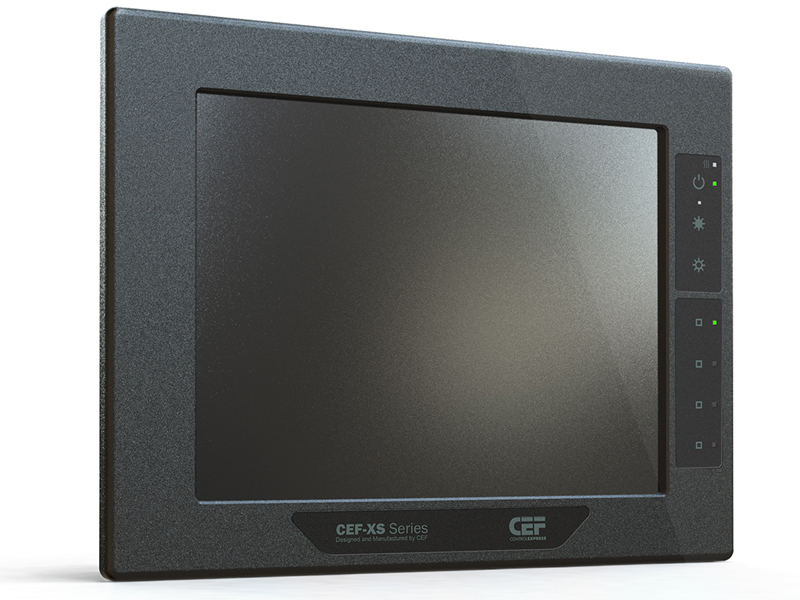 CEF 8xz / 10 s is an 8”/10” TFT display. CEF 8xs / 10 s are also in demand for industrial use. 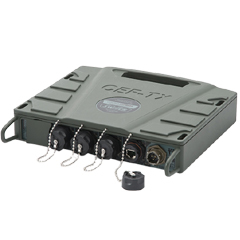 CEF 8xs / 10 s enhances accuracy. 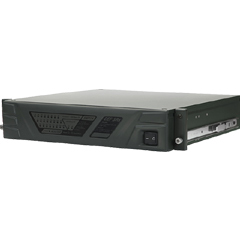 CEF 8xs / 10s also possess high productivity. 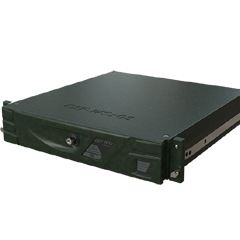 CEF 19xs is a high-standard military display manufactured by Control Express Finland. CEF 19xs is especially suitable for demanding graphic applications, where its high resolution enhances accuracy and productivity.